The most common colors associated with the holidays are red and green — we say, buh-bye. It’s time to step out of the predictable color pattern and usher in a new pale palette. Frosty, flirty and full-on fabulous, we are seriously crushing on ice blue winter weddings. From a barely blue tulle gown to blue glitter, champagne cocktails and ice sculptures, there’s no shortage of ways to incorporate the hue into your wedding-day decor. The best part? Light blue is neutral and pairs perfectly with contrasting colors like raspberry, navy and forest green; however, we are partial to pairing it with metallics like silver and gold. 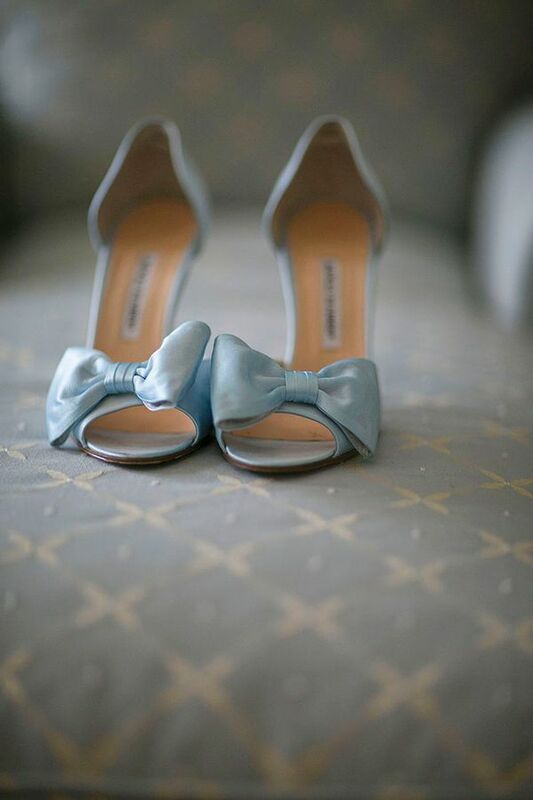 One more thing — you won’t have any trouble finding your “something blue” on the big day.